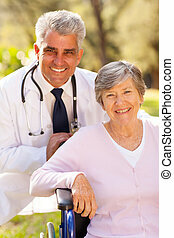 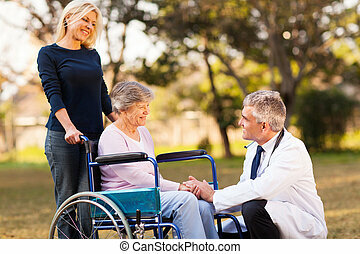 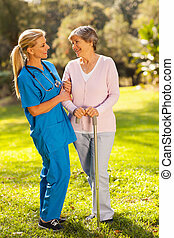 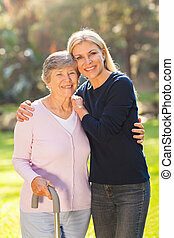 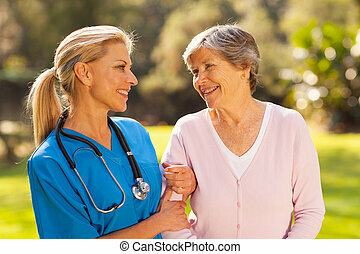 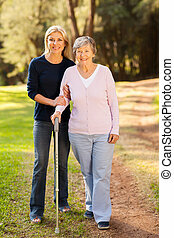 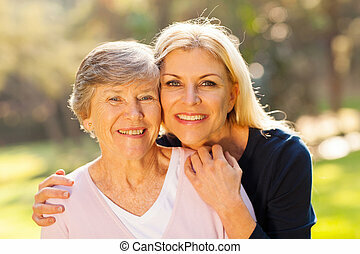 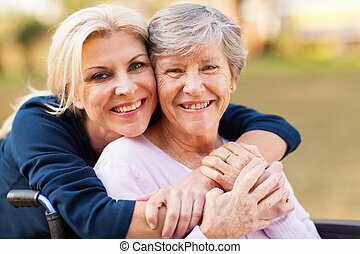 Healthy elderly woman arms outstretched. 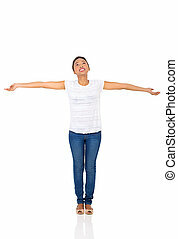 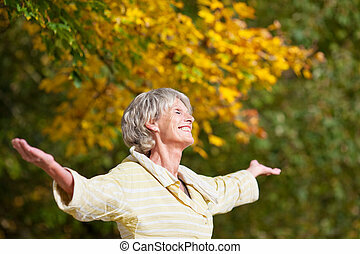 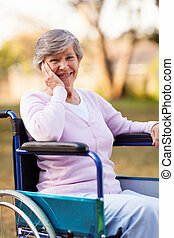 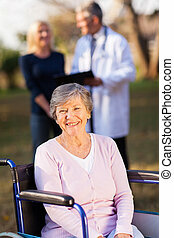 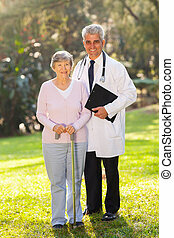 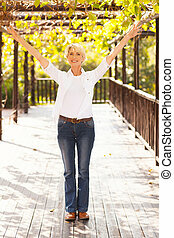 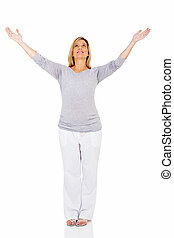 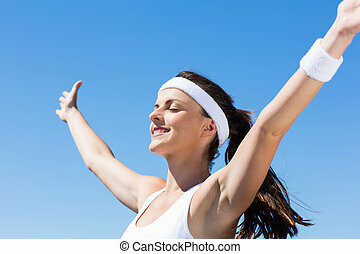 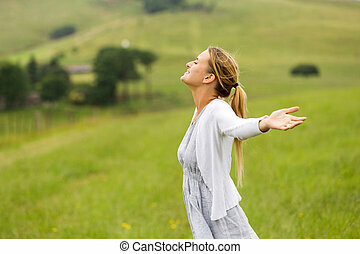 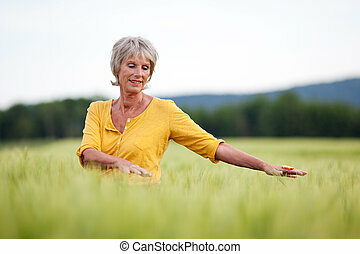 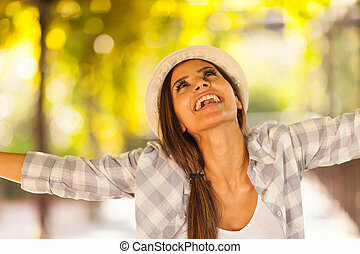 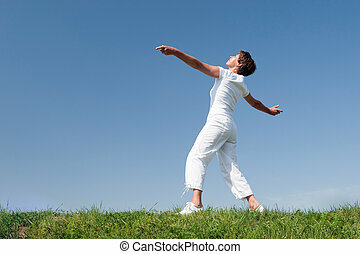 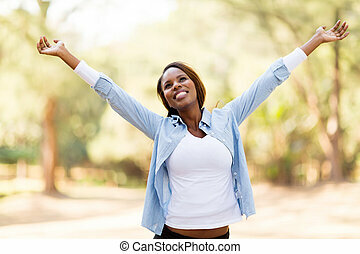 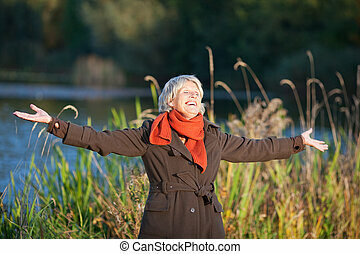 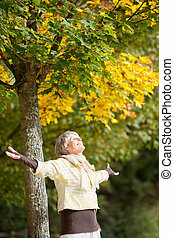 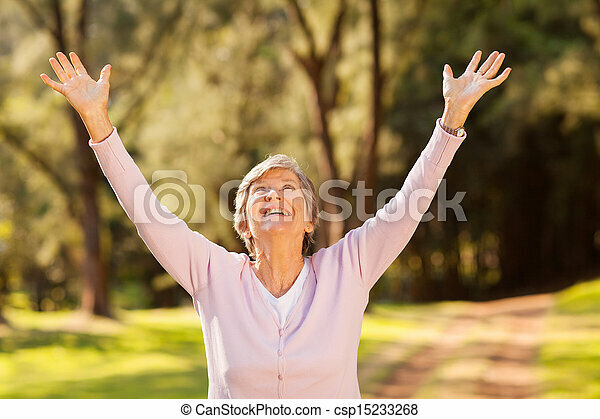 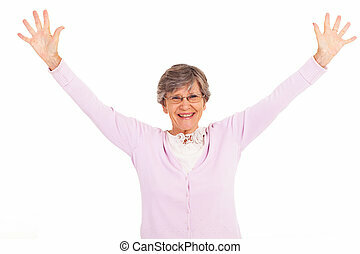 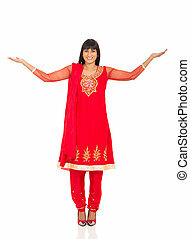 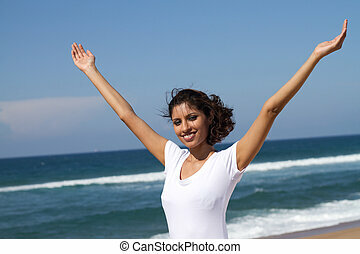 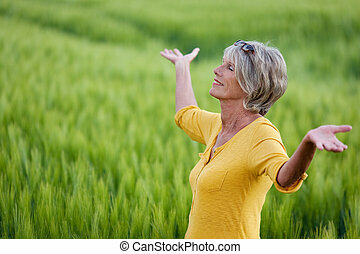 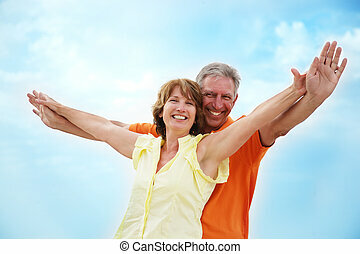 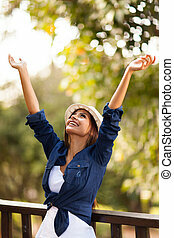 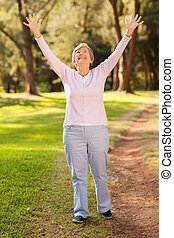 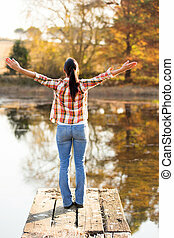 Healthy elderly woman looking up with arms outstretched outdoors. 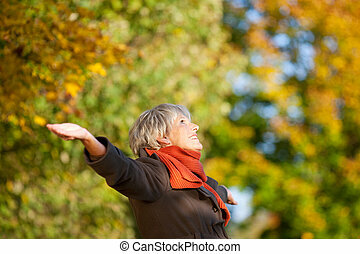 Feeling better. 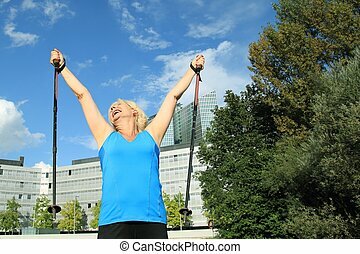 Waist up shot of a joyful senior lady grinning broadly and stretching out her arms while enjoying her group workout outdoors. 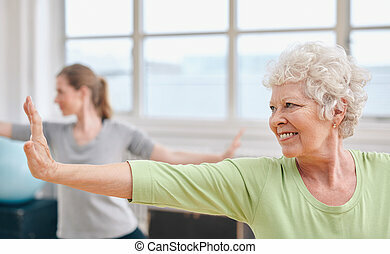 Close-up shot of elderly woman doing stretching workout at yoga class. 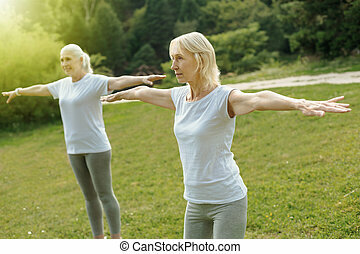 Women practicing yoga at health club. 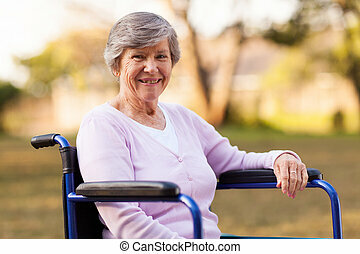 Active retirement. 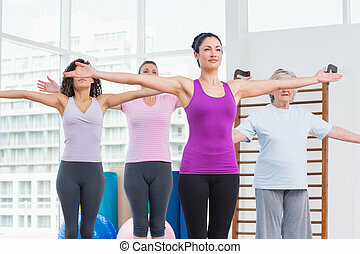 Selective focus on one of the ladies standing with her arms outstretched while taking part in a group workout and exercising. 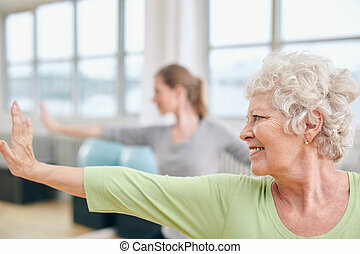 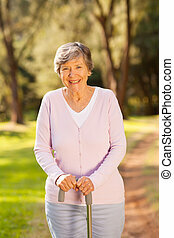 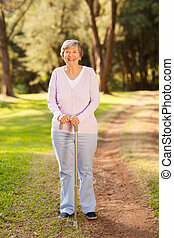 Portrait of happy senior woman practicing yoga at gym class. 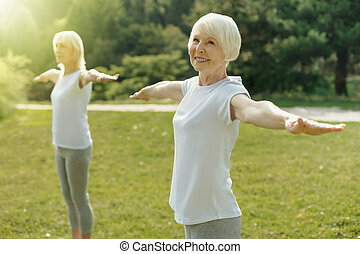 Elderly woman stretching her arms .